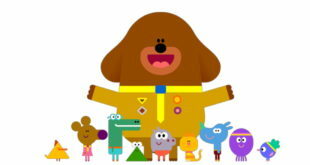 BBC Worldwide has signed a licensing deal with SVOD service, Amazon Prime, bringing a raft of series and shows to subscribers. 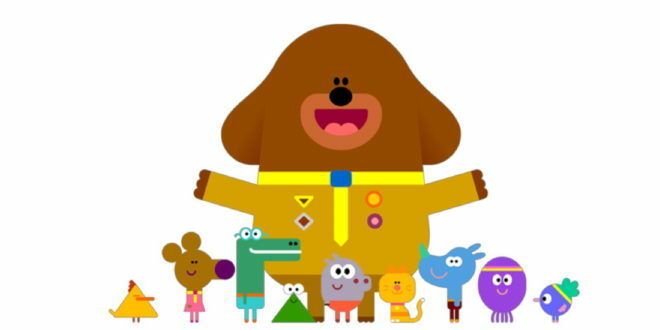 TV series from CBeebies and CBBC including Hey Duggee, Go Jetters, Charlie & Lola and more will now be available via the subscription platform. 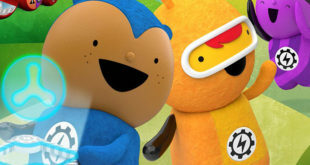 Jonathan Newman, sales and business development director at BBC Worldwide, said: “The deal reflects the growing investment that leading streaming services like Amazon Prime Video are making to offer world-class, high quality children’s programming to their subscribers,” reports Animation Magazine. Over 520 episodes from both TV services are scheduled to hit Amazon Prime, with various shows to be staggered over the year.